If the employer has at least 50 employees employed within a 75-mile radius. FMLA leave is not an automatic right; it must be requested by the employee. 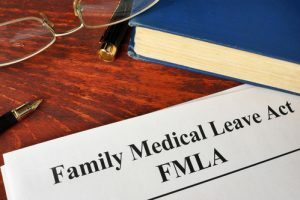 Employers are prohibited from discriminating or retaliating against employees who take FMLA leave. FMLA leave can be taken in small increments or in a block of time, as required by the employee. For more information, see www.coloradoemployeerights.com, or for legal assistance, contact Denver FMLA & Employment Lawyer Lynn D. Feiger or Justin Plaskov at www.lohfshaiman.com or 303-753-9000.